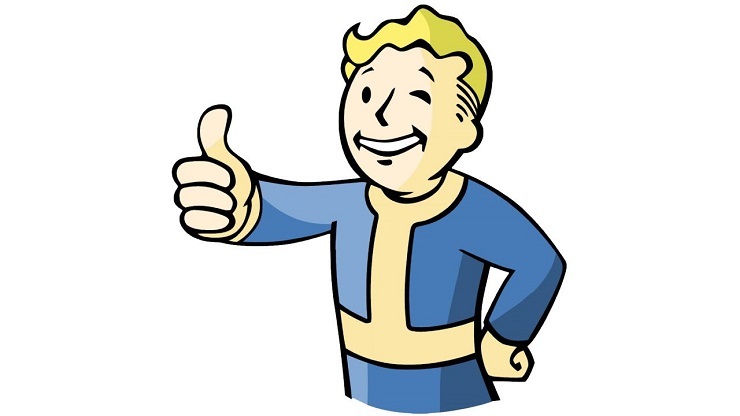 Fallout 4 update 1.3 out for PC and Steam users. This update brings several new features and fixes to the the key bugs and glitches in the open world RPG game. New features include a new ambient occlusion setting, weapon debris effects, a status menu for settlers, and the ability to rotate an object you are holding with the left and right triggers. Lastly, thanks to the update, pressing down on the left thumb stick will also now let you switch the rotating axis. – Playing a holotape found in wilderness while switching point of view no longer causes the screen to blur or controls to be locked. Version 1.3 also brings several changes to Quest and Workshop modes, and a whole host of other changes. If you’re a Fallout 4 PC user, then go ahead and get updated. If you’re an Xbox One Fallout 4 user, then hang tight because your update is coming soon.